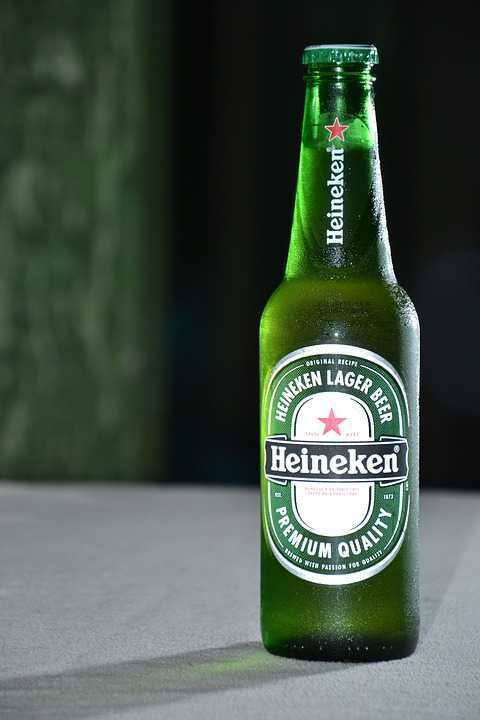 Beer first came to Vietnam in the 19th century. Beers were brought in by the French. At that time, brewing was done entirely manually and this made the process very slow, but highly perfect. Two big beer brands came into the picture during this time - Habeco (Hanoi Beer) and Sabeco (Saigon Beer). The Vietnamese Beer industry did not grow much till Vietnam attained independence. After the Vietnam War, the government began to implement changes in the tourism industry, thereby offering an impetus to the beer industry as well. The fuel to the tourist industry brought in a lot of foreign tourists and foreign business owners, and this, in turn, led to a lot of foreign beer imports and many more kinds of beer being produced in Vietnam as well. Today, the Vietnamese beer industry is quite large and developed both technologically and commercially. The beer has an integral place in Vietnamese culture. It isn't just associated with a party, but also beer is greatly associated with events, celebrations, friendly gatherings and reunions. In fact, Vietnamese business owners often take clients out for a beer when they are discussing business deals. For the Vietnamese, Beer is a social drink. They prefer to drink their beer in mugs than drink it in cans or bottles. The Vietnamese prefer adding ice cubes to their beer. The unusual thing about drinking in Vietnam is it is never just beer. It has to always be accompanied by sumptuous food. Seafood such as snails, clams and fish, balut, French fries, tofu, fried okra, chicken feet, fried sausage and fried frogs include some of the side dishes. The fermentation time for canned and bottled beer is longer than for draft beer. The beer is initially fermented for 5 - 7 days, processed and then fermented again for about 6 days. Then the beer is processed with compressed air, water, steam and carbon dioxide. 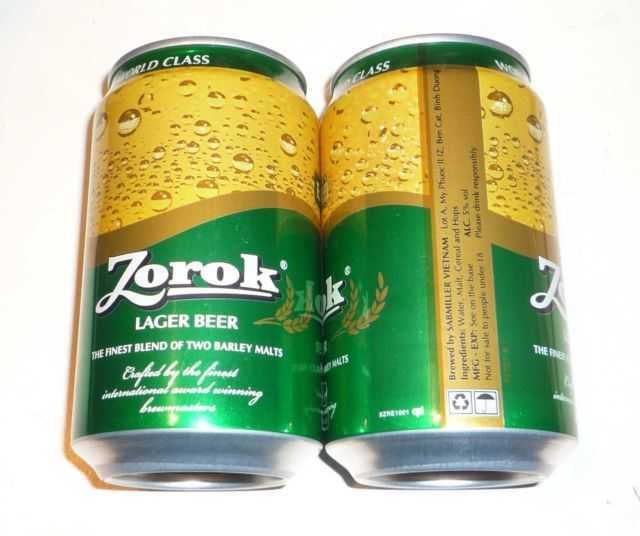 In Vietnam canned beer is more common as compared to bottled beer. Canned beer costs around VND 15,000 onward and bottled beer around VND 20,000 onward. Some canned and bottled beers are local and some of them are imported. In Vietnam, beers are served in bars and pubs, but the most "Vietnamese" way of drinking beer is sitting on the street and drinking beer served in the local stores all over the streets. Plastic stools are placed around tables on sidewalks. Feel free to grab a stool and a beer and enjoy it the Vietnamese way. These street stalls also serve food along with beer. This beer was first produced in 1893 and initially known as Beer 33. Later, another digit was added to it. It is most commonly available in the south. It is the most popular beer in Vietnam. This beer is brewed and served fresh and has a nice and crisp taste. It is found easily in Hanoi and the northern region in general but not as much in the south. It is estimated that around 3 - 4 litres of Bia Hanoi are sold in Hanoi every day. 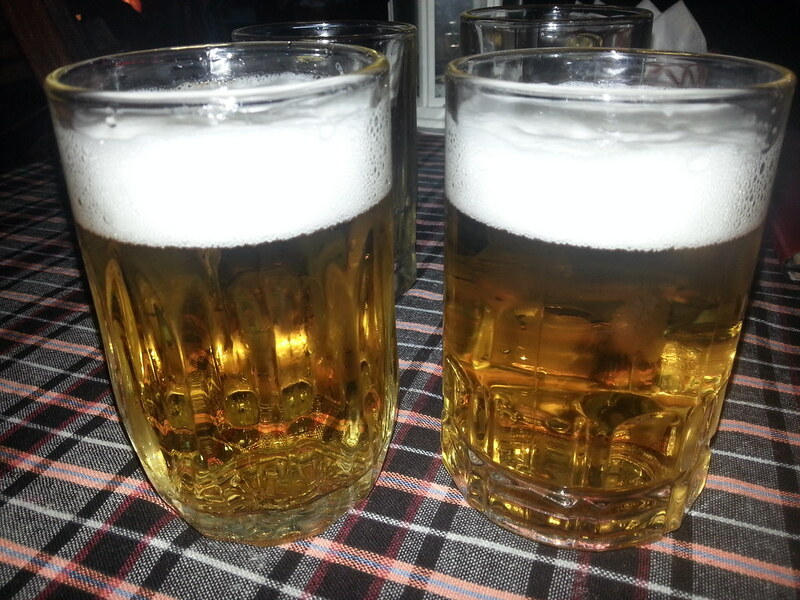 These are relatively lighter beers produced in the south but are found all over Vietnam. The beer has about 4.7% alcohol and has a very distinctive Asian Rice flavour. Established in 1909, this beer was named after Victor Larue, founder of the Brasseries et Placieres de L'Indochine Brewery. In Danang during the Vietnam War, it was known as Tiger Beer. This beer's name is derived from Hue (Hu) and Denmark (Da). This beer is confined to Central Vietnam and rarely found outside. This is the kind of beer for the health freaks. Brewed in Binh Duong Province, each bottle has 150 Calories, which is 16 per cent less than the average beer. 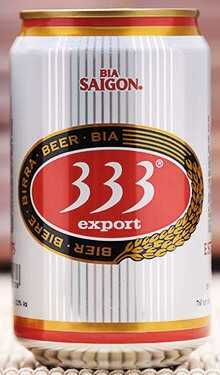 This foreign beer brand is vastly popular amongst foreigners and expats in Vietnam. Draft Beer or Bia Hoi is the most common kind of beer you will find in Vietnam. Bia Hoi is brewed in 7 - 10 days and hence has a shorter shelf life. It is pasteurized and has a lower ABV and sugar content than other beers. During the fermentation process, no preservatives are used. After fermentation, the beer is extracted into kegs and sterilized with compressed air and warm water, sodium hydroxide and hot steam. It is then cooled down with carbon dioxide gas. This is the kind of beer you will see on sidewalks throughout Vietnam. Bia Hoi is cheap (VND 10,000 per mug) and is a local delicacy you cannot afford to miss. 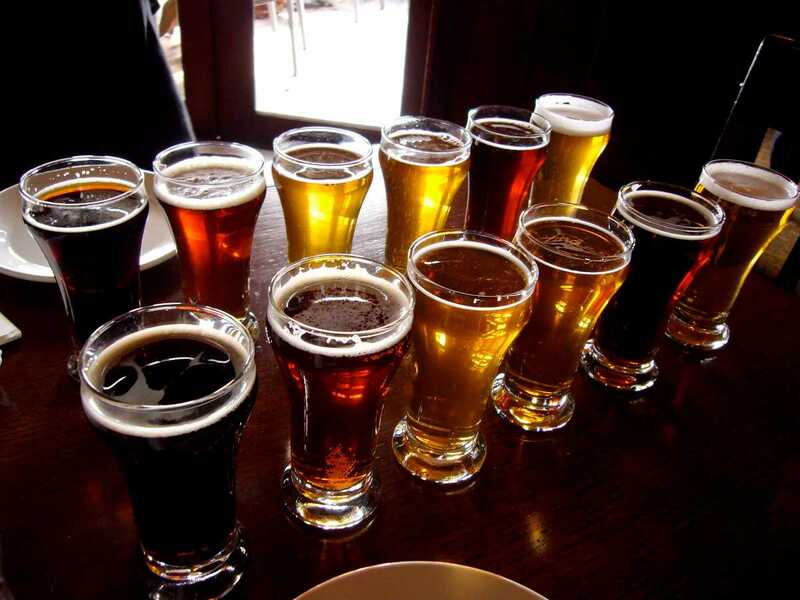 Craft Beer is brewed with a lot of skill and care and is often very expensive. Some popular Vietnamese Craft Beer producers include Platinum, Pasteur Street Brewing, east West Brewing, Winking Seal and Heart of Darkness. Craft Beer is brewed from all sorts of substances such as cocoa beans, local fruits, coffee beans, passion fruit and durian. The brewing process is highly complicated and sophisticated as a result of which craft beer is often very expensive, starting from VND 100,000. This beer is brewed by the Asia Pacific Breweries and is considered premium bran everywhere else in Asia but is the cheapest international beer you can buy in Vietnam. Beer may often remind you of college frat parties, or old men sitting around a table, discussing boring topics, but no matter, everyone will agree that no party or setting is complete without some good beer to add to it. Beer is everyone's favourite drink to cool down and refresh after a long day. In fact, most of Vietnam's nightlife is based on beer. This makes Vietnamese beer inexpensive and rich in variety. Vietnam has a variety of beers, suited for all kinds of palates. Whether you take your beer light or you prefer the stronger kind, whether you wish to indulge and experiment with the local beer or you want to stick to tried and tested international brands, whether you want an aged beer or fresh raft beer, Vietnam has it all! Get set to explore and wet your palate with some Vietnamese Beer. Treat Your Palate to the Delightful Street Food in Hanoi!